It’s very annoying to click back-n-forth between tabs or windows to paste from one email to another! 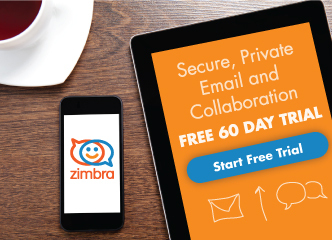 With Zimbra, you can open emails in a separate, static, always-open window on your screen. 1. Open the Actions menu. 2. Select “Launch in a separate window”. Click the icon in the top right corner of the compose tab.